← IM VIP Training 2018 Review From Customer and Demo-Best Training Ever? Do i Recommend : Yes,especially for those who focus SEO or free traffic. Presently,social media is one of the most effective free traffic resources for internet marketer. There’s a lot places to market such as Facebook,Youtube,Instagram,Reddit and Twitter. We all know that Facebook and Youtube are the largest but it doesn’t mean you can not market in other places. Twitter is presently the second largest social network and it’s easier to setup and become influencer than Facebook. The key to successful Twitter marketing campaign is to post viral tweet and use hashtag properly. But you know,it’s a time consuming process and if you abuse hashtags or spam,it’s hard to get followers. 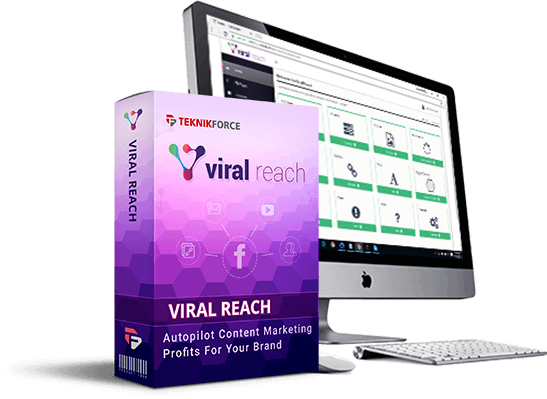 Today,i will introduce you a useful software that helps you get free viral traffic from Twitter automatically,Tweetpush. After having a test with Tweetpush,i would say it’s a nice tool that helps you get free traffic on Twitter. Let’s checkout my Tweetpush review so as to understand how it works. Notes : i get a review access account from Cyril so that i understand how it works. 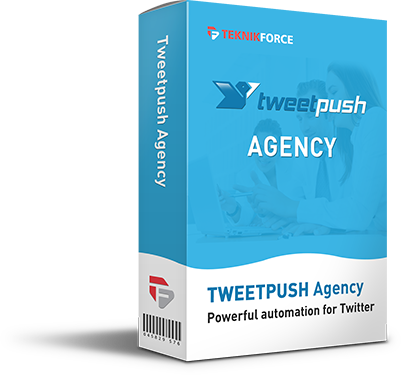 At first,Tweetpush is a Twitter automation software that allows you to automatically shedule and post Twitter tweet with multiple accounts. It can auto generate hashtags for your Tweet based on keywords to help you reach better. Besides,it can find the targeted audiences in your niche and market and you can connect your blog to RSS,which makes your blog more SEO friendly. Now,i will show you exactly how to use Tweetpush and the entire features inside the software. It’s a cloud based app and this is what you see first once you login. The first thing to do when using Tweetpush is to connect your Twitter,it’s a 1 click authorization,no need to setup Developers App. After that,you can see all the tweets you have posted on Twitter in reality and you can Like Tweet or Comment immediately on the dashboard. Researching is an important process for those who want to get free viral traffic. With Tweetpush,you can research tweet based on keywords and location. This will help you target specific audiences by seeing and viewing what experts are doing. For example,i enter keywords dog and location is in Netherland,here’s what i see. It doesn’t just view the country or city,it also view the address. On the other hand,you can also view who follows you and who you are following. With Tweetpush,you can see your Twitter’s engagement and then manage comments in 1 place. Hashtags is king on Twitter and posting Tweets with proper hastags will generate for you a lot free traffic. Thanks to Tweetpush,you can easily find trending hashtags that work on Twitter. These trending tweet and hashtags can be researched within Location and Keywords. This is the core value of Tweetpush and it’s mostly used to save your time posting Tweet and reply audiences. And that’s all you need to know about Tweetpush before buying. In my opinion,it’s a legitimate product for marketer who want to save time while getting free traffic on Twitter. Let’s take a look at the entire funnel. At present,this product has 3 upgrades but buying or not,it’s still up to your choices. These are all products related to social media marketing categories,the last upgrade is for Facebook. This upgrade lets you create account for the customers you recruit and sell this product as a service. 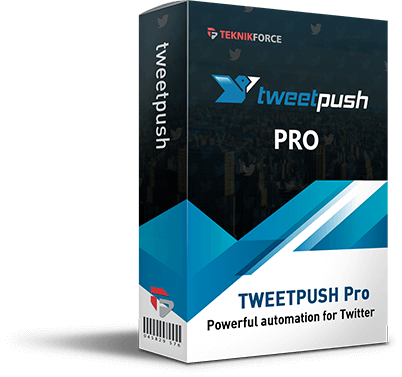 In summary,Tweetpush is an OK software that you can buy and use. It is created to help you get free viral traffic from Twitter automatically and save you a lot time. I would say the idea of this software really works because hashtags,viral tweet based on trend,keywords and location is today winning’s strategies from top Influnencer. Besides,it’s a great free viral sources and most of your followers are real audiences. This entry was posted in Uncategorized and tagged buytweetpush, gettweetpush, productreview, softwaretools, tweetpush, tweetpushagency, tweetpushapp, tweetpushbonus, tweetpushcyrilgupta, tweetpushdemo, tweetpushdownload, tweetpushpro, tweetpushreview, tweetpushreviewbonus, tweetpushreviewdemo, tweetpushteknikforce. Bookmark the permalink.